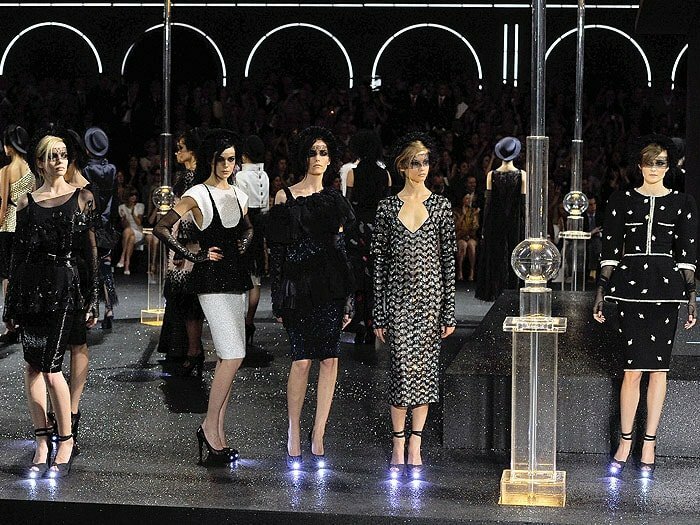 Whenever we feature expensive designer shoes, we usually get comments like, “at that price, those shoes better make me breakfast,” “those shoes better have a phone built into them,” or “those shoes better clean my house.” Well, believe it or not, the following shoes do just that, and most of them aren’t ridiculously priced either. If you’re the type of shopper who loves getting more bang for your buck, you’ll love that these shoes also double as something useful. 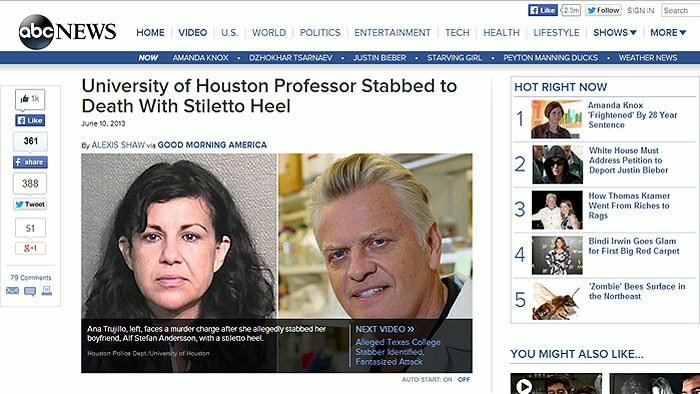 If you know more shoe hacks that we should know about, please leave a comment below! 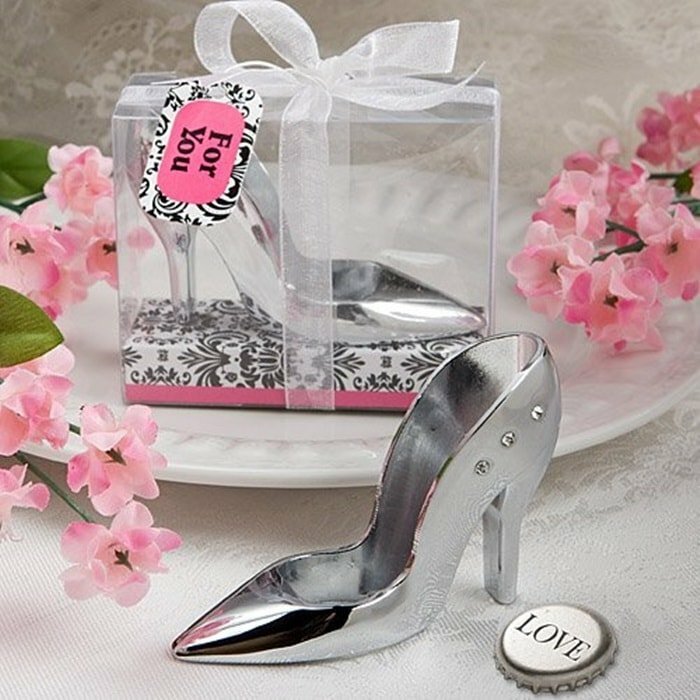 Men had this first in the form of a sandal that had the bottle opener on the sole, but this stiletto heel is not only sexier but also much more hygienic, don’t you think? 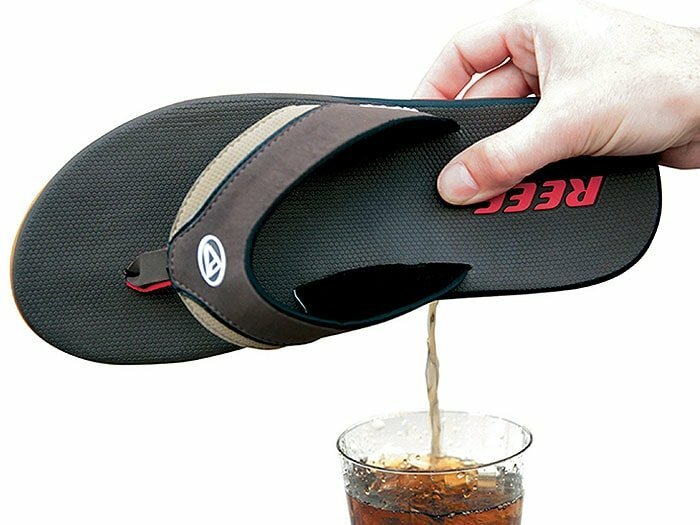 Reef’s “Dram” sandals have an encapsulated canteen with a screw cap in the heel that can hold up to 3 ounces of liquid. These are best for beach parties but the worst for airports. Watch Rihanna demonstrate how to sexily drink out of a red-bottomed stiletto pump. 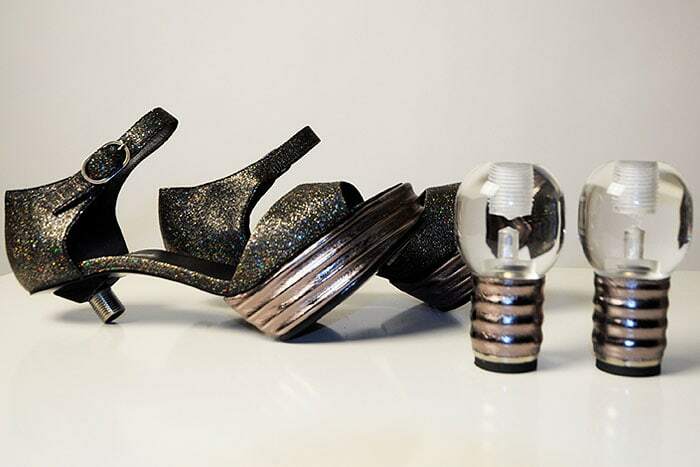 Say bye-bye to clutches: Double Agent Shoes by Bellona Fashions make use of all that space inside wedge heels by turning it into a secret compartment where you can stash your cash, cards, keys, or a small bottle of alcohol. Urban myth has it that real, live fish were put in the clear platforms and heels of disco shoes back in the ’70s. Animal activists supposedly put a stop to the cruel trend. True or not, the legend persists in the form of these clear platform sandals with now, thankfully, fake fish. 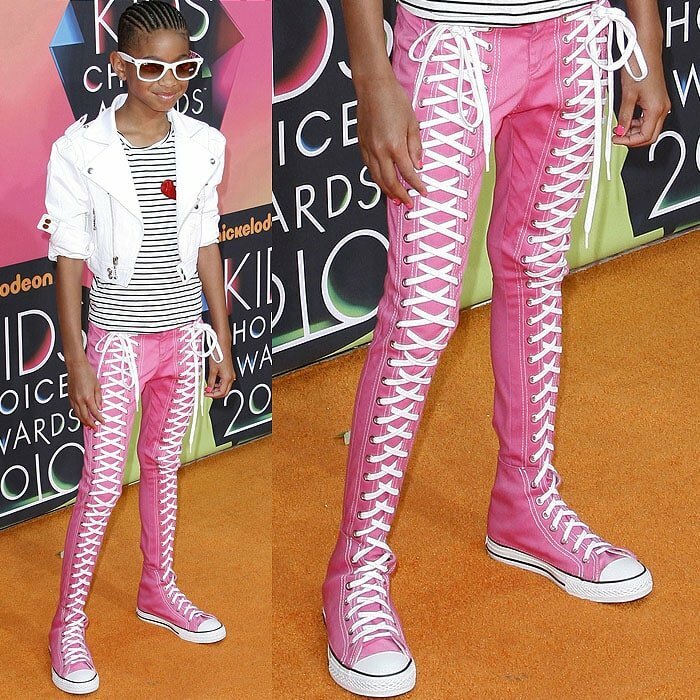 How do you feel about fish shoes? Taylor Momsen first introduced us to these stripper heels with built-in tip slots. 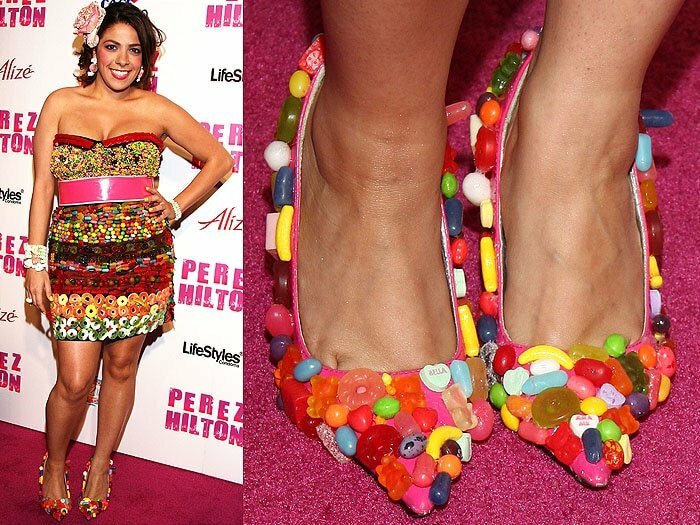 You can put the candy inside the shoes, but why do that when you can stick them on the outsides of your shoes for easier access? 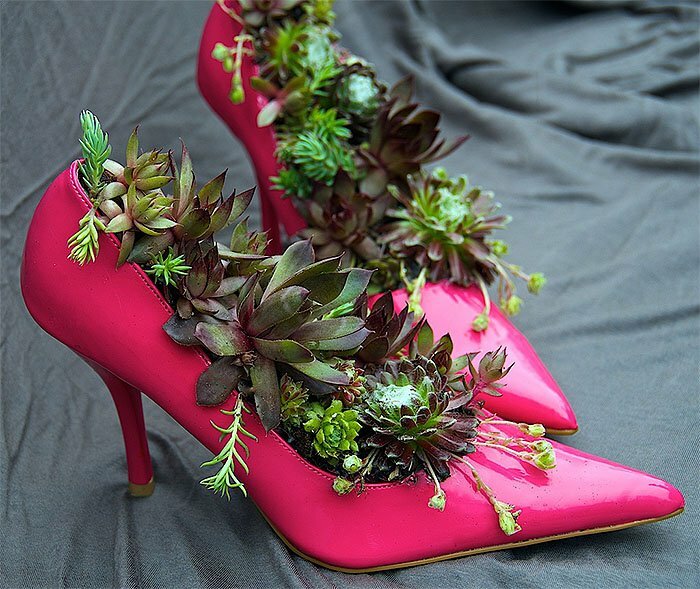 See more beautiful shots of shoes used as plant containers at Bajiroo. 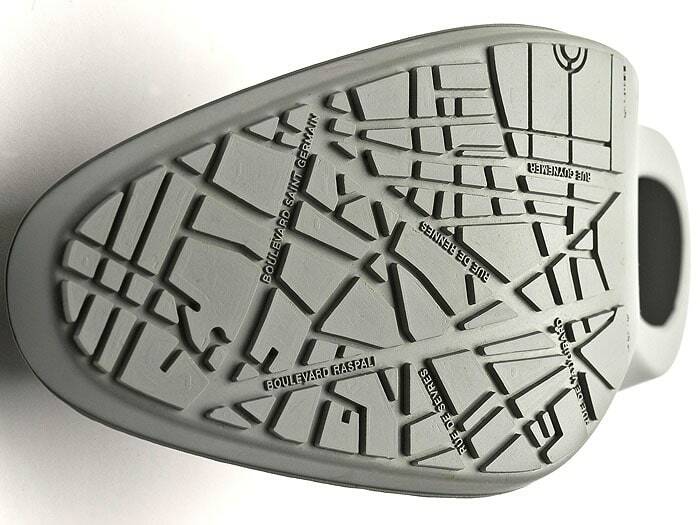 Never ruin your shoes and never get lost: these waterproof shoe covers that protect shoes from getting scuffed, dirtied, and damaged by the rain also have a map of New York, Paris, or Tokyo engraved on the soles. 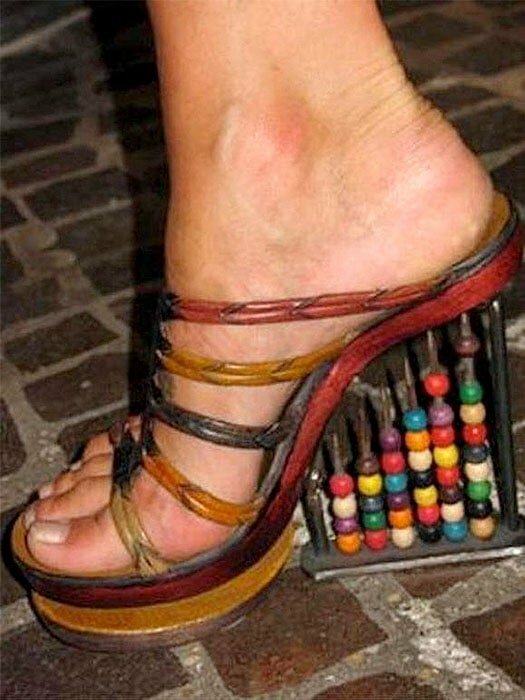 Cool idea, but imagine the awkward position you have to twist your body into just to look at the bottom of your shoes for directions. 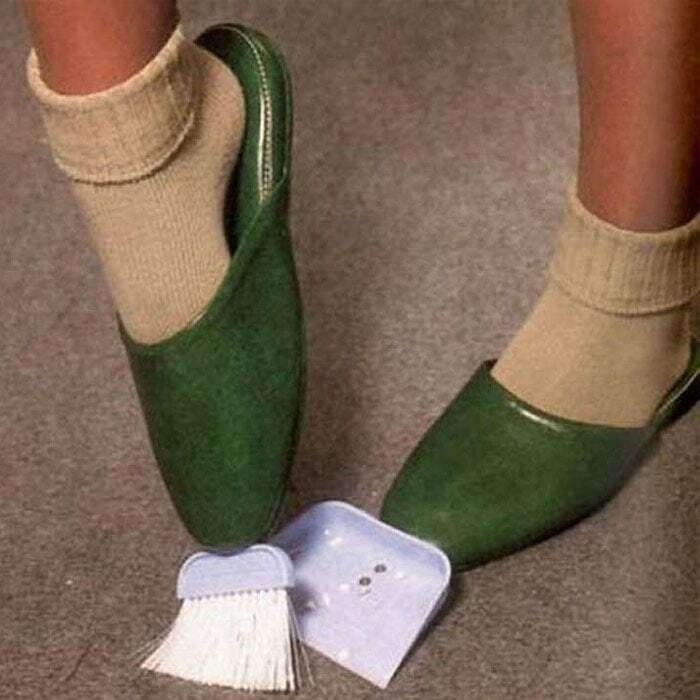 These broom-and-dustpan slippers are one of those weird Japanese inventions that may not be so weird if you think about the minimal effort you have to put into using them to sweep your floors. 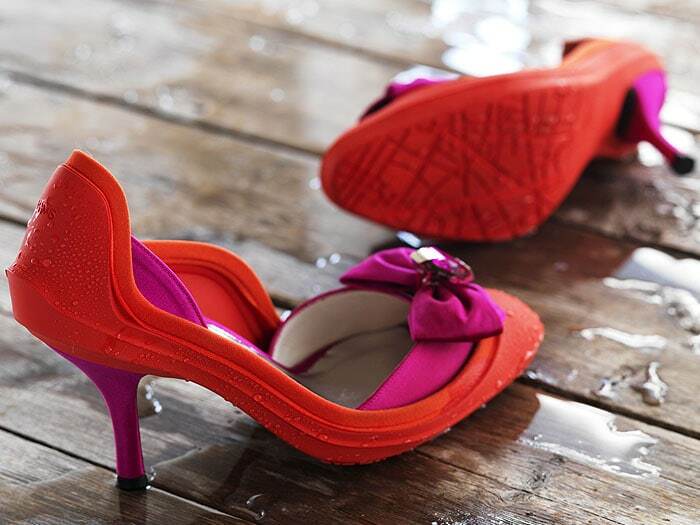 Take a calculated fashion risk with these abacus heels. 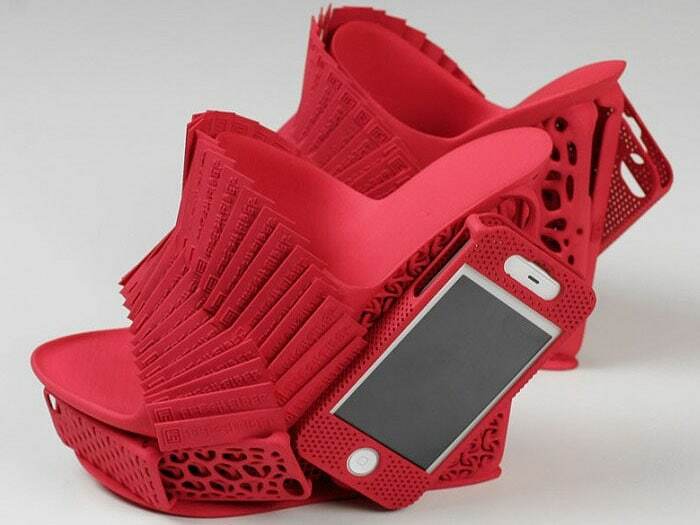 Okay, so these shoes are just iPhone holders, but they did come out of a 3D printer, which makes them a lot cooler in our book. 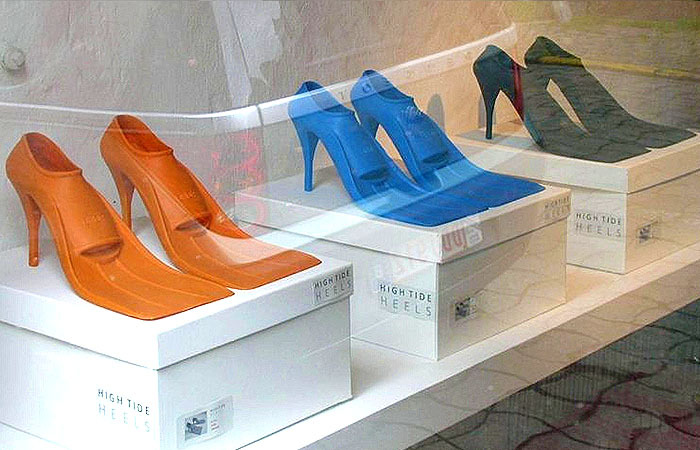 As if walking on the beach in flippers wasn’t hard enough, these ones come with high heels that are sure to sink in the sand. 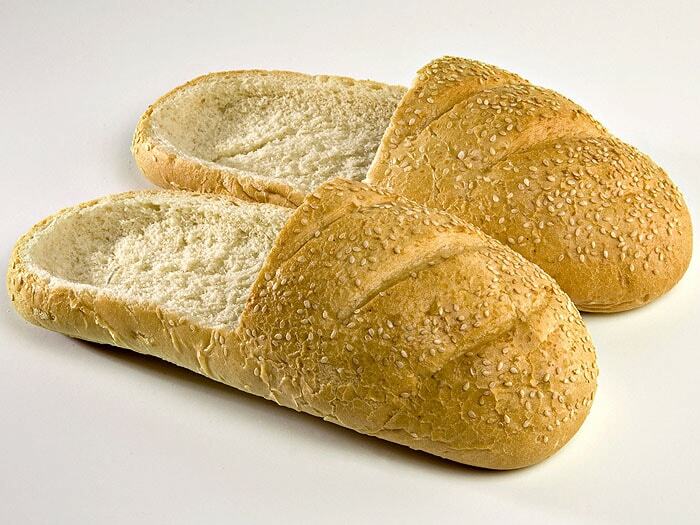 Short of making you a sandwich, these shoes made out of bread double as a quick meal, a tasty snack, or an on-the-go soup bowl. 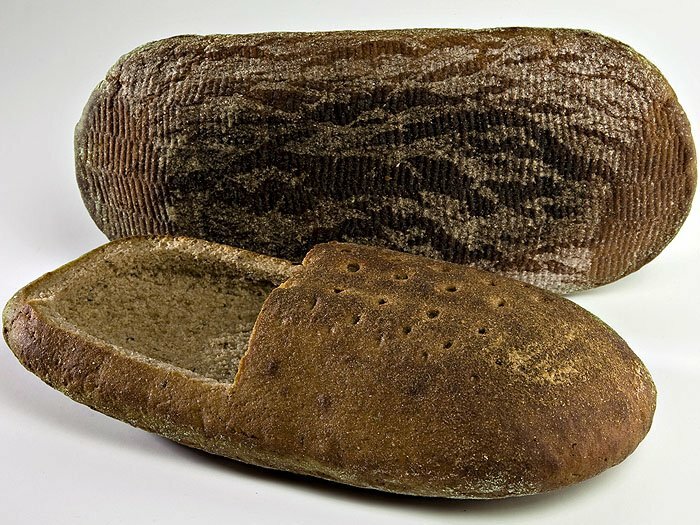 Made by a Lithuanian design firm, R&E Praspaliauskas, these food footwear come in different styles, including baguette brogues, cob clogs, and bloomer boots. 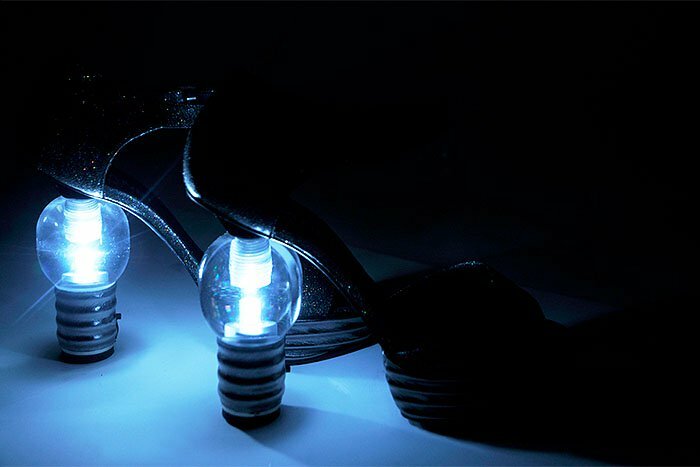 Pack these flashlight or light bulb heels along with the bread shoes in your emergency kit, and you’re ready for the apocalypse. 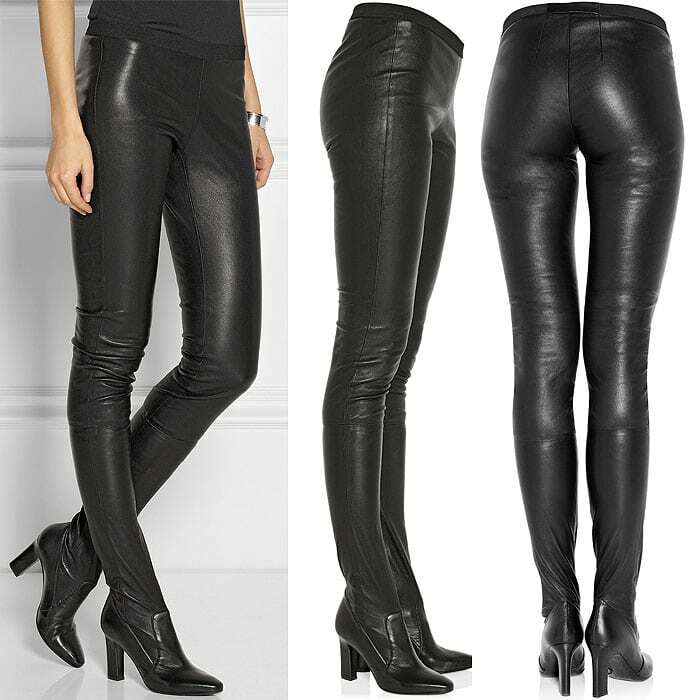 Shoes can now double as pants, if you ask Willow Smith and Tamara Mellon. 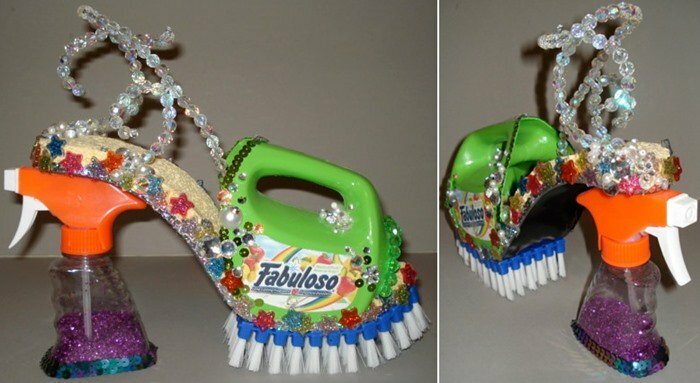 Who said you can’t clean the floor in high heels? This conversation piece is fashioned from various cleaning products, sponges, fabrics, beads. acrylic, and rhinestones.